It is estimated that 75% of all blindness is avoidable. That means 3/4 people who are blind don’t need to be. 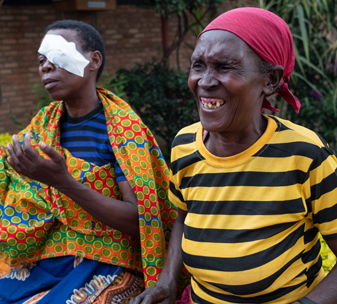 Put simply, millions of people around the world are needlessly blind because they can’t get simple surgery or treatment that could save their sight. And too often, if you live in a poor community, going blind means losing your chance to go to school, earn a living or live independently. 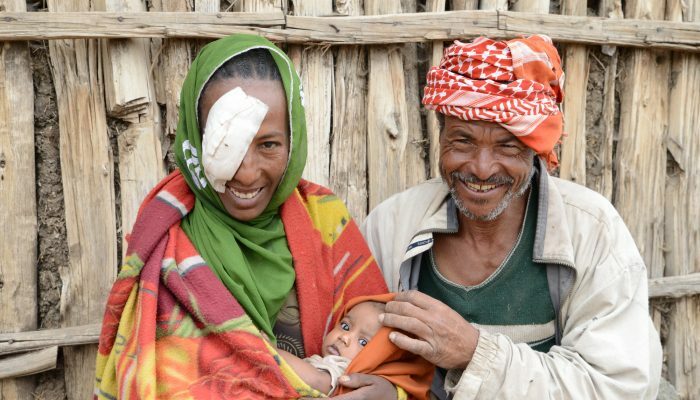 CBM works across the world’s poorest countries to prevent avoidable blindness and restore sight. 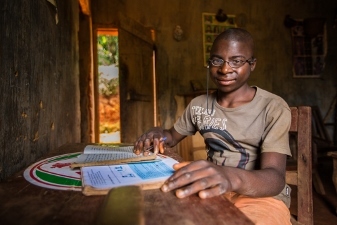 36 million people around the world are blind, while 217 million are visually impaired. The vast majority live in developing countries. Around half of all blindness is caused by cataract, where the lens of the eye becomes cloudy. 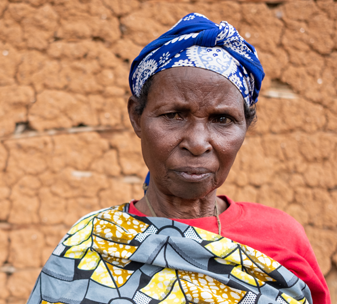 Cataracts can be treated with simple surgery, which costs as little as £24 for an adult or £95 for a child. Other conditions that can cause blindness such as glaucoma, retinal diseases, trachoma and Vitamin A deficiency occur frequently in the developing world. Two-thirds of blind people are women. In wealthier countries this is because women live longer than men; in developing countries, it is because women are less likely to get the healthcare they need. 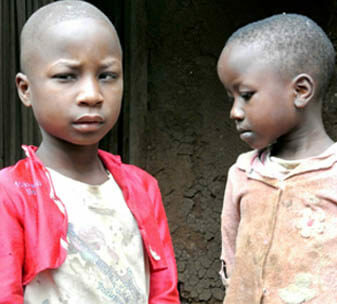 Every year, an estimated 250,000-500,000 children become blind in developing countries. Treating blinding diseases like river blindness and trachoma. Medicines to treat these diseases can cost as little as 16p. Enabling adults and children to access sight-restoring cataract surgery, including through outreach camps in remote places far from the nearest eye hospital. Training specialist doctors, nurses and other health workers to identify and treat eye conditions, and equipping hospital eye departments. Supporting screening programmes that find people who need help and enable them to access treatment. 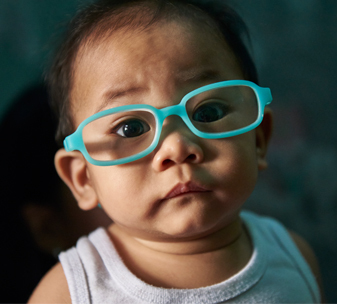 Supporting Governments in countries where we work to improve eye health services for the long-term. Providing glasses and low vision devices to people who are visually impaired.